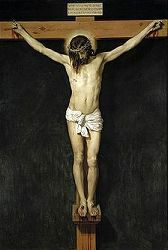 When is Holy Friday 2020? Holy Friday, more commonly known as Good Friday, is the Friday in Easter Week preceded by Holy Thursday (Maundy Thursday) and followed by Holy Saturday (often referred to - wrongly - as Easter Saturday). It is part of Holy Week, the annual Christian observance commemorating Jesus' last week on earth and the events leading up to his resurrection on Easter Sunday. 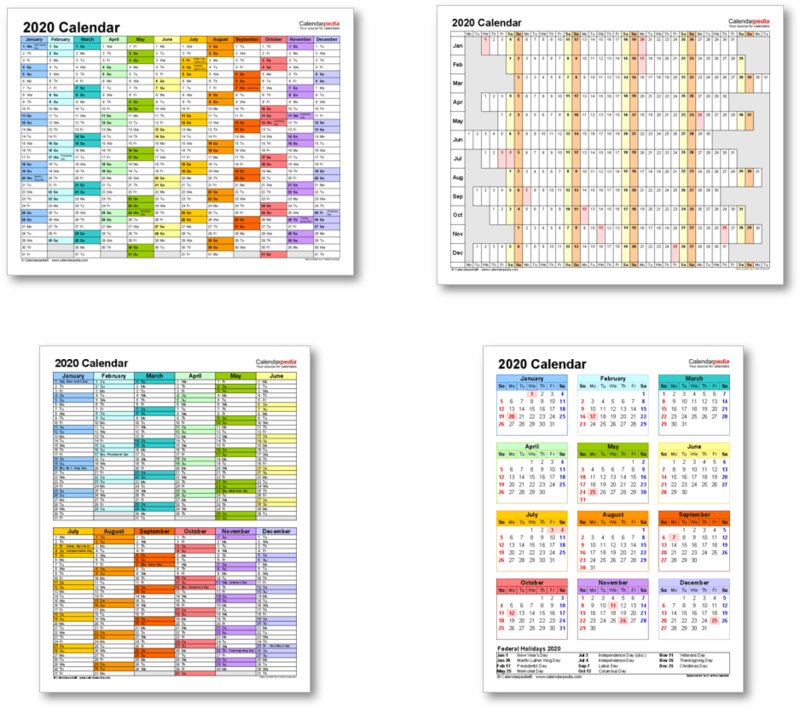 It is also known as Black Friday, Great Friday, or Easter Friday, though the latter correctly refers to the following Friday (the Friday in Easter Week). 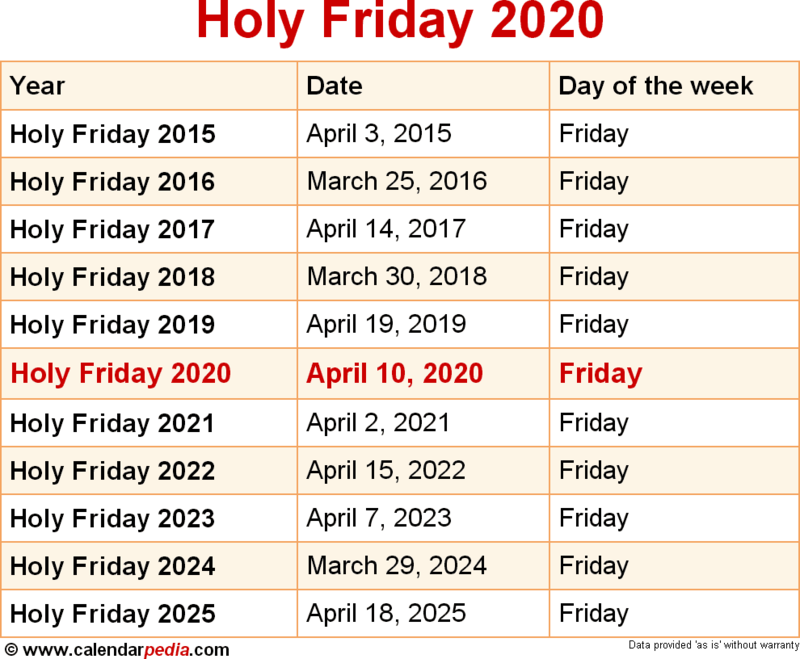 When is Holy Friday 2021? The next occurrence of Holy Friday is marked in red.